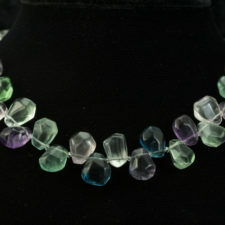 This is a faceted fluorite and silver necklace. 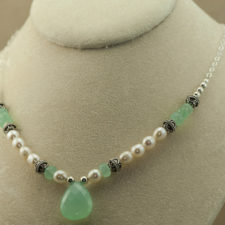 It is a lovely soft light green. 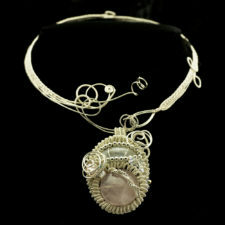 This is a lovely faceted fluorite and silver necklace. 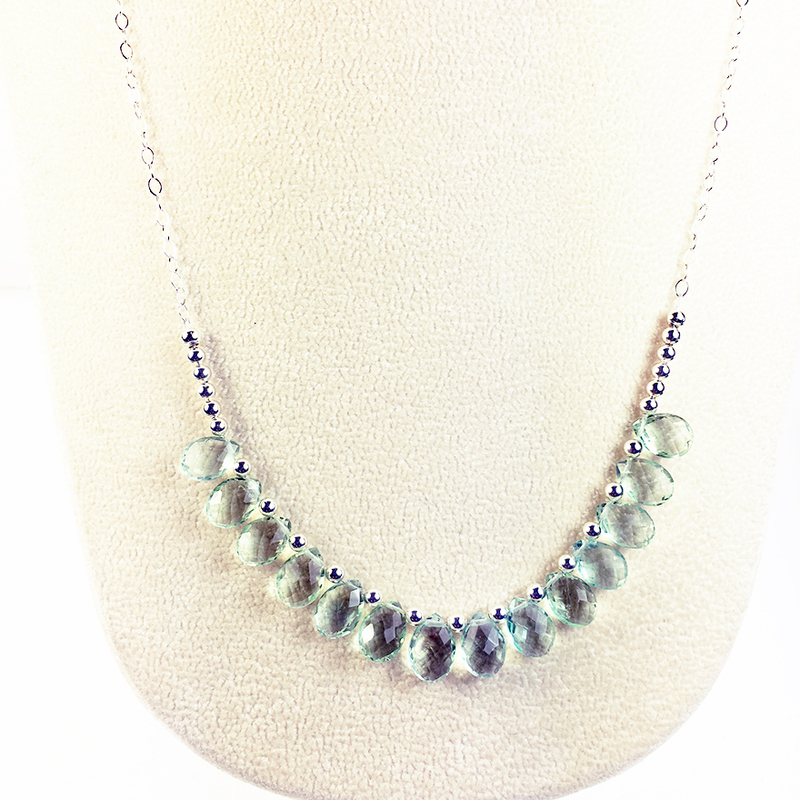 I combined faceted fluorite brios with sterling beads and added a sterling chain. 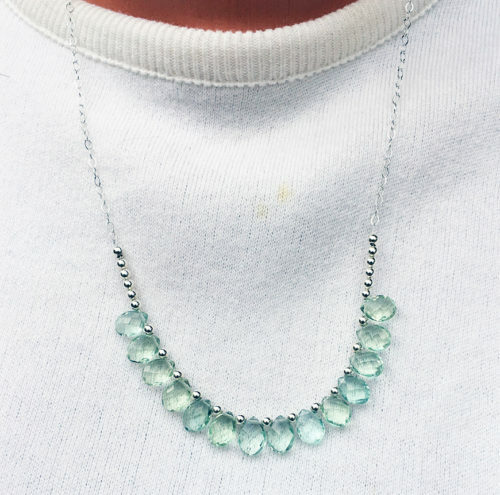 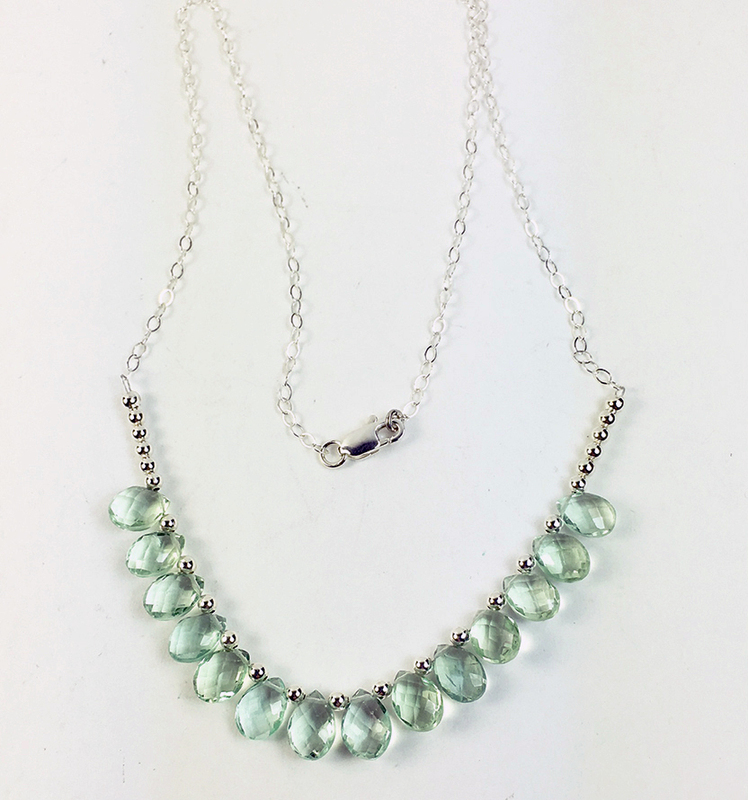 The necklace is lovely soft light green. 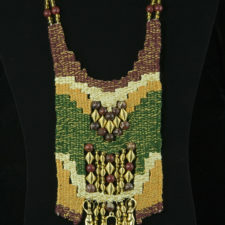 Necklace length is 22 inches. This necklace closes with a lobster claw catch. 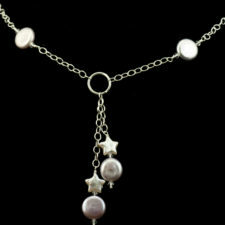 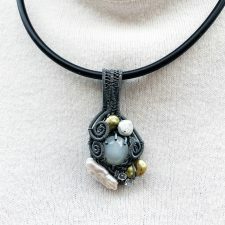 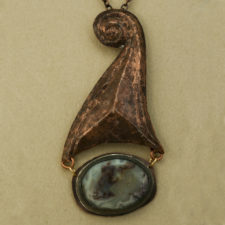 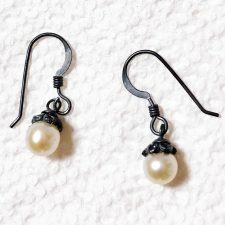 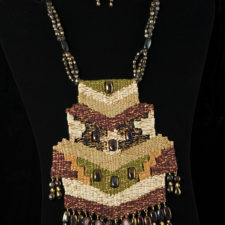 The necklace is somewhat adjustable by hooking into links in the chain.